PERFECT FOR ANY SEASON. 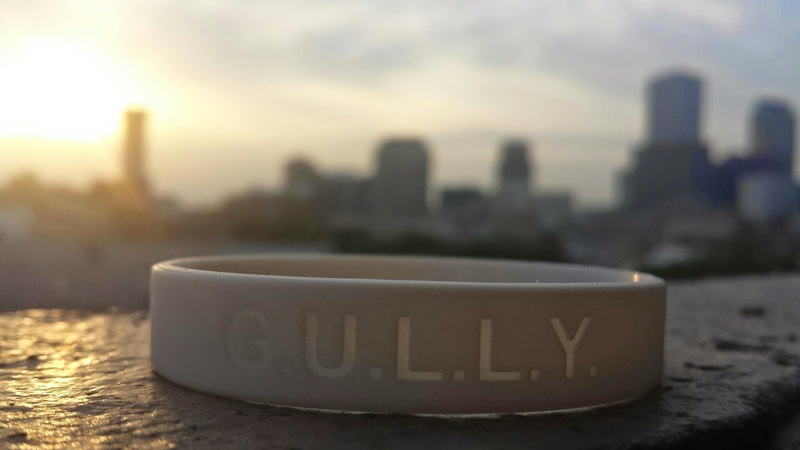 | Grab our New Limited Edition "G.U.L.L.Y." 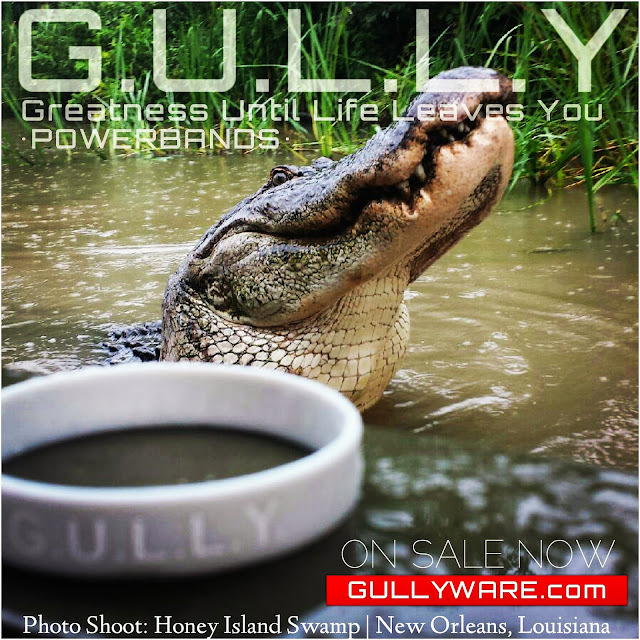 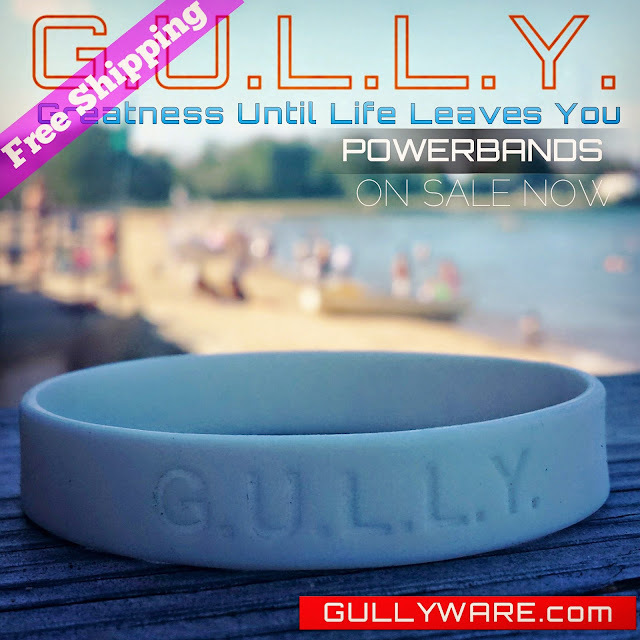 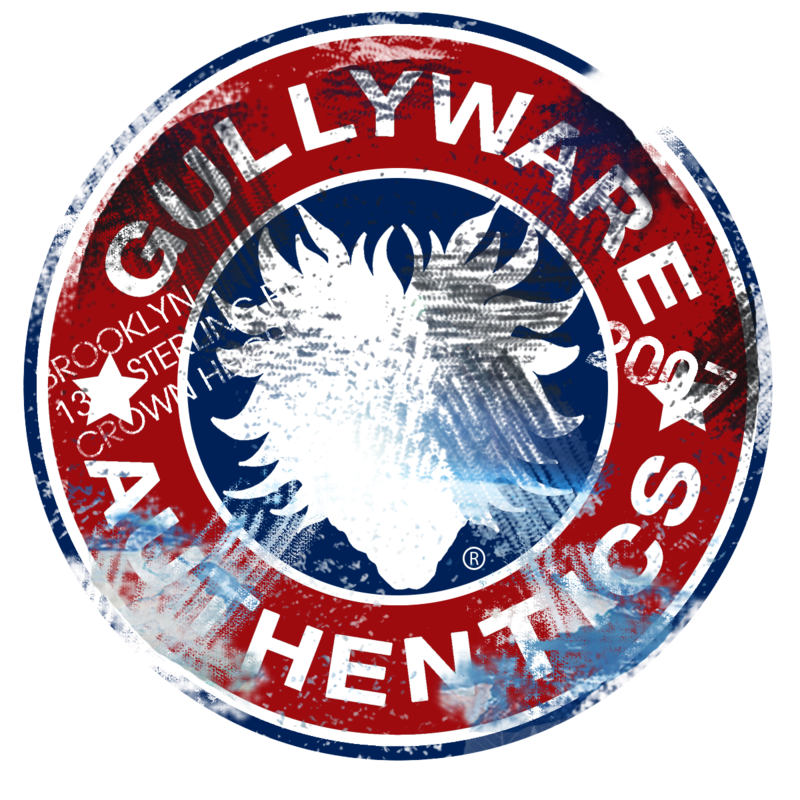 [Greatness Until Life Leaves You] Powerbands Today | GullyHawk Special: Buy 2 for $4.99 + FREE SHIPPING | Act Fast ☆ This Offer Won't Last ☆ Shop at www.GULLYWARE.com | Prices are subject to change without notice.